News of the recent UK High Court judgement calling for a review of levels of asylum support in the UK has caused a bit of a stir in the Justice Centre office this week because it hit so close to home. Refugee Action, a UK refugee rights NGO, along with The Migrants’ Law Project took the UK Home Secretary, Theresa May, to the High Court to challenge her decision to freeze 2013/2014 asylum support at 2011 levels. The court ruled in their favour, labelling Ms May’s decision-making as “flawed” and “irrational”. The court said that the analysis the Home Secretary had used to set the levels of support was ‘erroneous’, that she misunderstood and misapplied vital statistics and did not gather enough evidence to make a fully informed decision. In the UK, the Home Office covers the cost of accommodation and basic health care of asylum seekers and provides an additional cash allowance as low as around £5 per adult per day (which equates to about HK$68), with which asylum seekers are expected to cover the cost of food, transport and essential needs. As a result, refugees are often forced into destitution and are struggling to survive. The argument for increasing the levels of assistance is based on the fact that in real terms, the level of support is actually going down, as it is not linked to the increasing cost of living in the UK. Secondly, the support does not take into account the need for vital household items, essential goods for new mothers and babies, such as nappies and milk, or allow asylum seekers to maintain interpersonal relationships and a minimum level of participation in social, cultural, and religious life. Other costs such as transportation to attend meetings with legal advisors and telephone calls to family and legal representatives are not covered by legal aid, yet it is difficult to meet these needs with the current level of support. Refugees and people seeking protection in Hong Kong currently receive around the equivalent of HK$40 a day for food; that’s just HK$13 for each meal. They do not receive cash to buy their food; instead they suffer the indignity of a ‘food package’, where they must go to selected outlets to collect bags of food, choosing from an unchanging list of items year after year. Choice is limited, overhead costs are high, and there are problems with quality and pricing. This policy is all wrong. Towards rent, they are entitled to a meagre $1,500 per month. How many homes do you know in Hong Kong, the city with the most expensive real estate in the world, affordable at that cost? Essential items like baby milk, nappies and sanitary protection, they are expected to buy themselves, but how, when they are not permitted to earn an income? We, at Justice Centre, have been lobbying the Hong Kong Government for a long time to increase the welfare package, yet when it was so-called ‘enhanced’ in January this year, we found the improvements did not go far enough to ensure that refugees could live here in safety and dignity and enjoy even basic rights. The UK judgement was a victory for Refugee Action and asylum seekers on whose behalf they lobbied, yet it is not over yet. The court did not declare the rates of support unlawful as it is not within its power to do so. Instead, the Home Secretary has been ordered to retake her decision, based on relevant information and evidence. Refugee Action has since rolled out the Bring Back Dignity campaign, where members of the public can sign an online petition calling for the Home Office to increase the levels of support for asylum seekers in the UK. Lend your name and let us know you’ve done so by commenting below or on our Facebook page, or even Tweet about it. Also watch this space for an upcoming campaign in Hong Kong with regards to the meagre levels of support for refugees in this wealthy city, where fiscal reserves are in excess of HK$750 billion. Are you ready to hold our leaders to account? ‘Cause we are. Welcome to our new blog! This is where you can expect to find your weekly view of the world through the eyes of Justice Centre Hong Kong and our guest bloggers. If you like the sound of that, please sign up to receive it each week and if you have any ideas for content or are keen to contribute, please also get in touch. 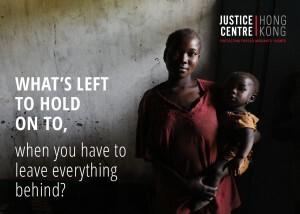 It’s been three weeks now since we launched Justice Centre Hong Kong, and what a time it has been. On our first operating day, we hit the ground running, grabbing the front page of the South China Morning Post with our new report on forced labour in Hong Kong, produced in partnership with Liberty Asia. The report was welcomed as a much-needed look at the issue and a strong nudge to the government to pull its socks up if it is to safeguard the rights of migrant workers who may have been trafficked and suffered abuse. But one question the report is raising time and time again is ‘where is the problem?’ That is indeed the problem. We can’t see it. Or at least, we can’t see it enough to know how much of a problem it really is. 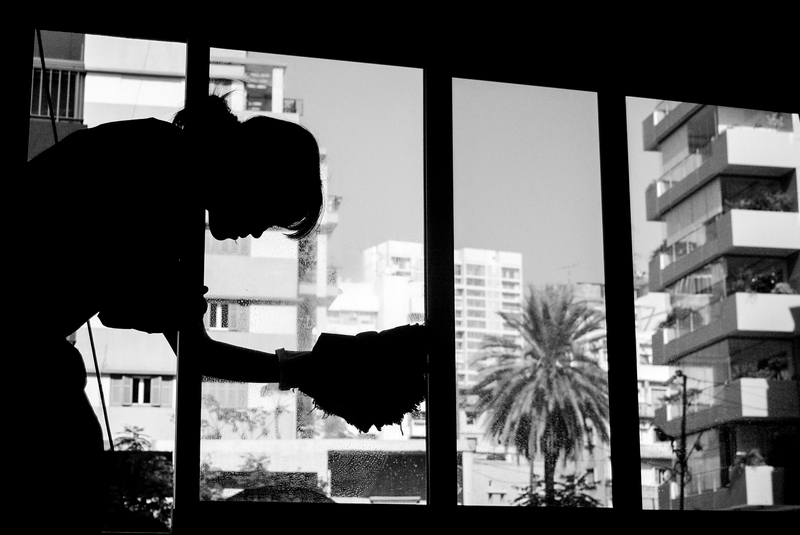 Because trafficking for forced labour is not recognised as a crime under Hong Kong law, there is no sense of the numbers who are likely affected by it. There is a lack of systematic data collection, monitoring and reporting on the situation; there is also no ability for victims to even bring a case forward or make a complaint, and no way for authorities to conduct investigations and prosecute traffickers. This is why Justice Centre is working on this issue (alongside refugee issues). We want to find out the extent of the problem and work with others to ensure victims are identified and protected, perpetrators are prosecuted and justice is done. Hong Kong, are you up for it? The new US Department’s Trafficking in Persons (TIP) Report is due in June 2014. Previous TIP reports have said that Hong Kong is failing to comply with the minimum standards for the elimination of trafficking. Before the next one, there is now a crucial window of opportunity for the Hong Kong Government to make radical improvements in the sphere of human trafficking and improve its reputation on the global stage. Hong Kong, are you up for it? The clock is ticking. 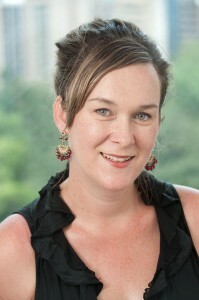 By Aleta Miller, Executive Director, Justice Centre Hong Kong. This week marks the official launch of Justice Centre Hong Kong! 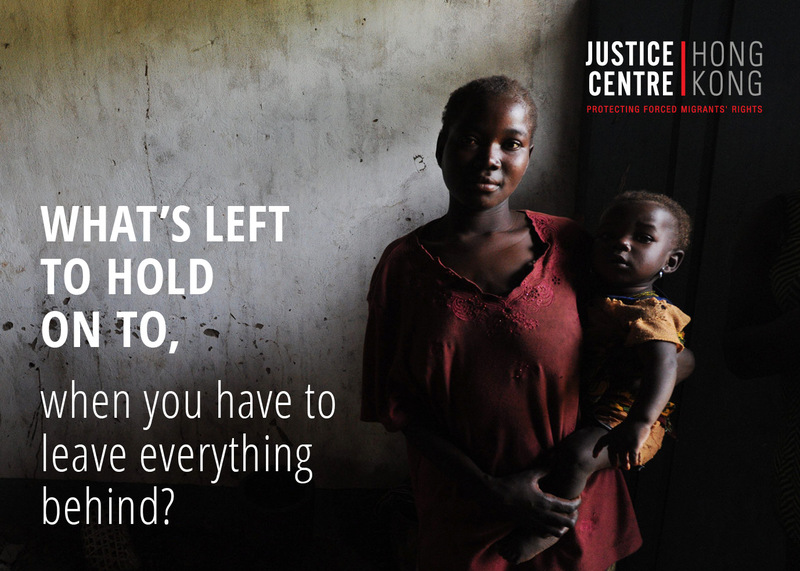 Justice Centre Hong Kong is a human rights organisation working fearlessly to protect the rights of Hong Kong’s most vulnerable forced migrants – refugees, other protection claimants and survivors of modern slavery. Building on Hong Kong Refugee Advice Centre’s strong foundation of providing life-changing services to more than 2,000 men, women and children over seven years, Justice Centre provides services to all protection claimants in Hong Kong (asylum seekers, torture claimants, and claimants seeking other forms of protection). As Justice Centre, we build upon HKRAC’s groundbreaking work in policy and advocacy to fundamentally change the landscape for refugees in Hong Kong. We also expand our advocacy work to include modern-day slavery. Yesterday (Monday), we launched a landmark report, How Many More Years a Slave? 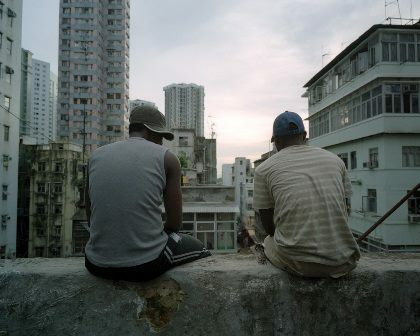 Trafficking for forced labour in Hong Kong. The first in a series, co-written with anti-trafficking NGO Liberty Asia, the report argues that current laws around human trafficking in Hong Kong are far too narrow and consequently don’t provide adequate protection for victims. The report made front-page news in Monday’s South China Morning Post newspaper and drew widespread support, ranking as the most read story yesterday on SCMP.com, which you can read here. SCMP also ran a poll, with over 80 per cent of people polled supporting change to Hong Kong’s trafficking laws to increase protection for domestic workers. Our work over the past seven years was made possible by the courage, dedication and generosity of our current and former staff, volunteers, partners and supporters. Human rights protection and modern-day slavery are huge issues that require a long-term, dedicated and specialised response. Justice Centre Hong Kong is a local, independent, non-partisan and non-religious NGO, well equipped to lead this response and fiercely defend the human rights of some of Hong Kong’s most vulnerable people. I look forward to a bright and exciting future as Justice Centre Hong Kong, leveraging our experience to dynamically transform the human rights landscape in the city. Join us on the journey. Thanks again for your support.